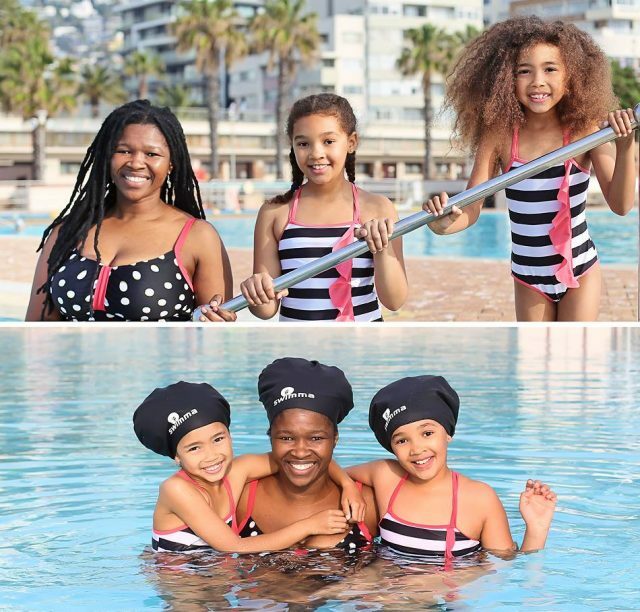 Home A LA UNE SOUTH AFRICA: Nomvuyo Treffers revolutionized the way of wearing swim caps. 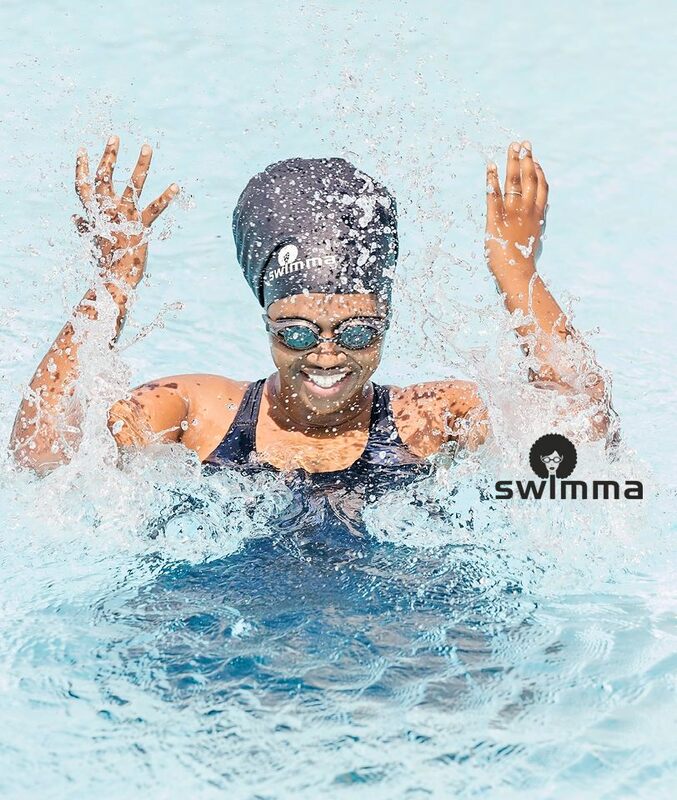 SOUTH AFRICA: Nomvuyo Treffers revolutionized the way of wearing swim caps. Nomvuyo Treffers lives in Cape Town, South Africa. She is married and she is step-mother to a teenage boy and a mother of two girls. 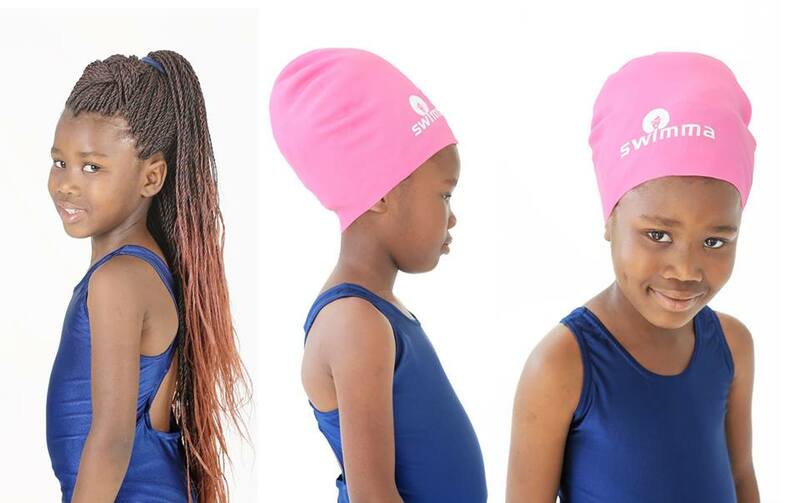 The inspiration behind “Swimma Caps” is a mom of big haired girls with dreadlocks who couldn’t find fitting caps anywhere, and who loves water even more. 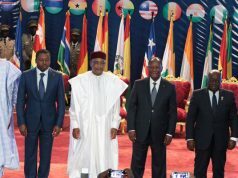 Ze-Africanews.com has met this phenomenal african woman. 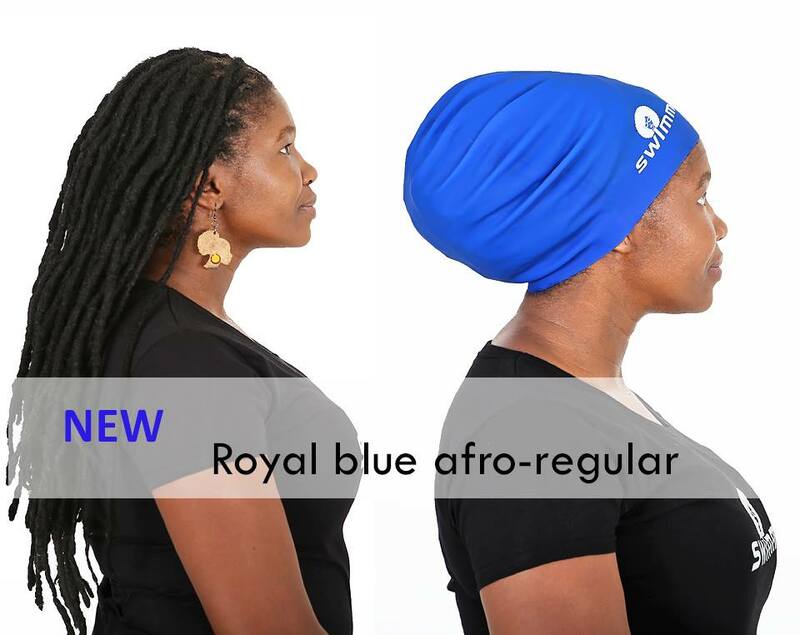 Ze-Africanews: How did the idea of making afro comfortable swim caps or shower caps for dreadlocks, braids, weaves, long & high volume hairstyles come to you ? Nomvuyo Treffers: The idea came because of a personal frustration of not having a swimming cap that fits over my hair. 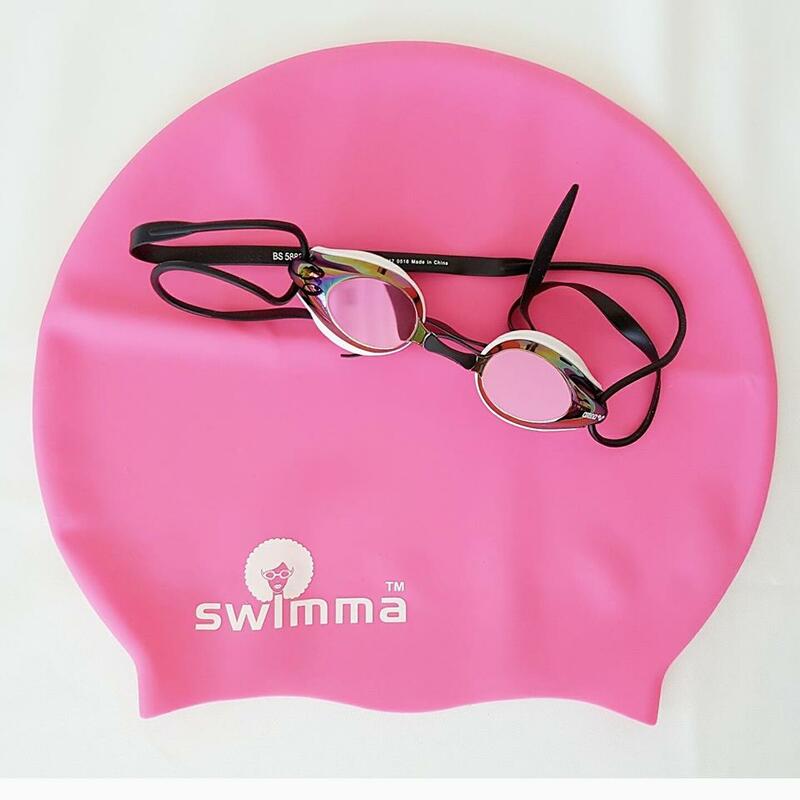 To an extent the same applied to my daughters – the swimming caps that my daughters previously used were small and often very uncomfortable. There was a lot of pulling and stretching over their high volumed hair. 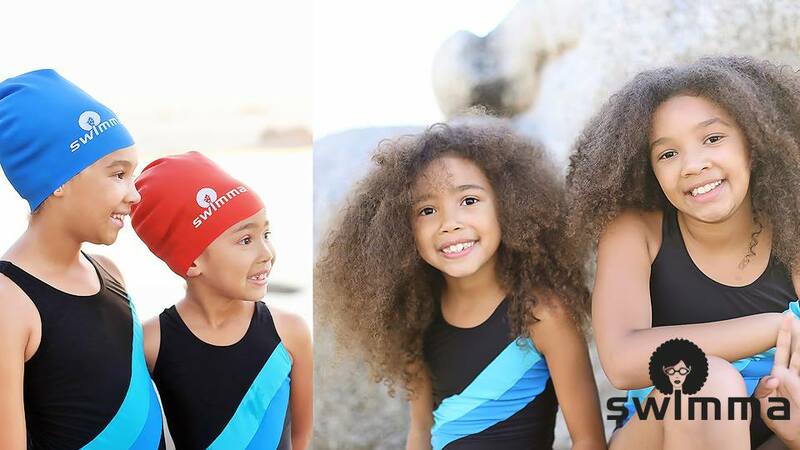 My daughters love swimming and most of the time they would invite me to swim with them. I would at times agree and deal with the long process of having to dry my hair later. Because of this, I would prefer to mostly sit on the sidelines. It frustrated me knowing that they will soon grow older and I am missing out on having spent quality time with them especially for something they love. Being a gym member where it’s compulsory to wear swimming caps to use the indoor pool finally made me realise that there were many people out there that faced the same dilemma with their hairs. 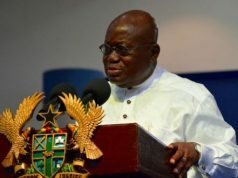 Ze-Africanews: What kind of materials do you use to make the caps? Nomvuyo Treffers: We use silicone for its waterproof and durability qualities. 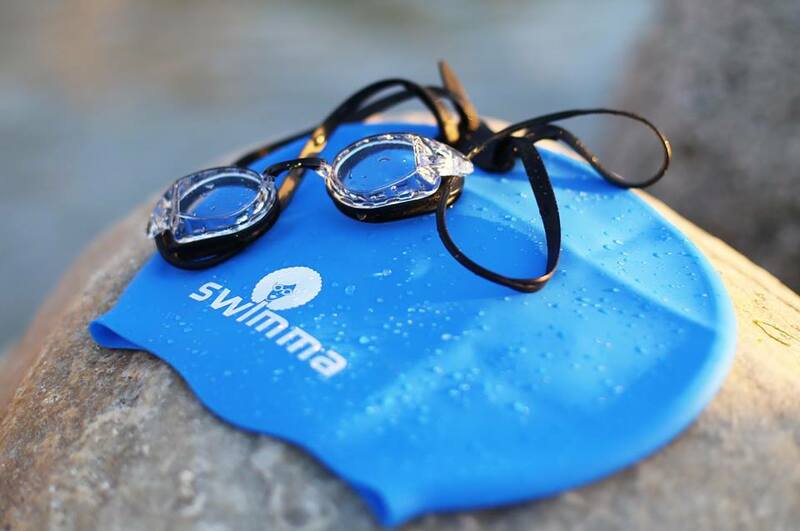 Ze-Africanews: Do you collaborate with many schools in Cape Town and in Johannesburg to supply them with swimma caps? Nomvuyo Treffers: We supply a number of schools in South Africa. 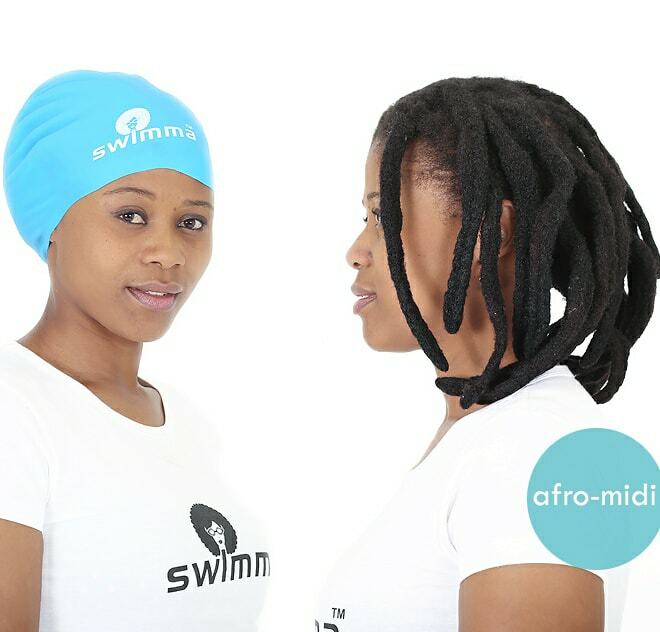 Ze-Africanews: Because of Swimma Caps, can we now say that having a big hair is no longer an obstacle to swimming? 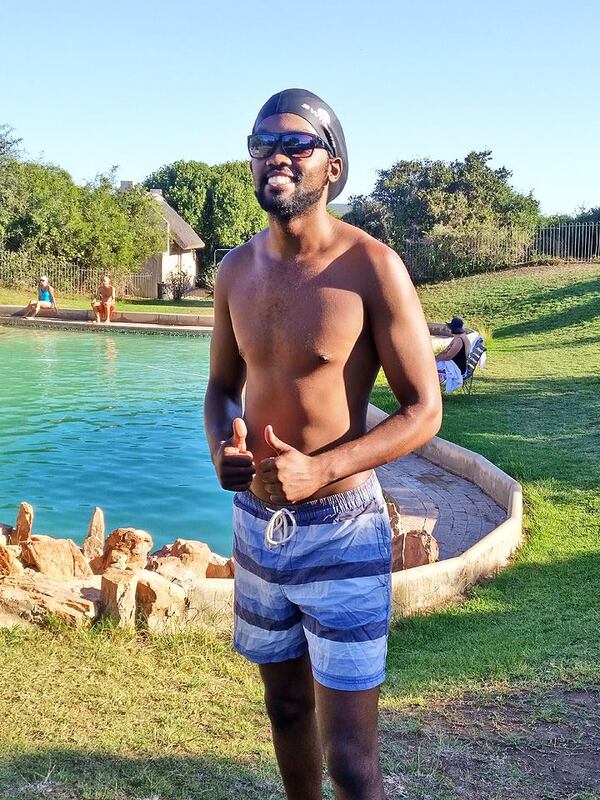 Nomvuyo Treffers: Certainly, for those that swim and have access to pools. Of course there are sadly still other obstacles for many people, but that’s a different debate. Ze-Africanews: Being a photographer, what is the link between your work and the idea of creating this kind of caps for black girls ? Nomvuyo Treffers: There are 2 links I think – one is that in both cases it’s a business, and in both cases creativity is involved. I love the process of creating something, whether that is beautiful pictures, or a swimming cap – it comes from the same place inside of me I think. To an extent both Swimma Caps and my photography stemmed from a similar background – I turned into a photographer partly because of my love and desire of making pictures of my family. Swimma Caps was born out of a desire to spend time with that same family. Ze-Africanews: Currently, you only sell & deliver across South Africa, do you intend to expand worldwide to other black girls around the world? 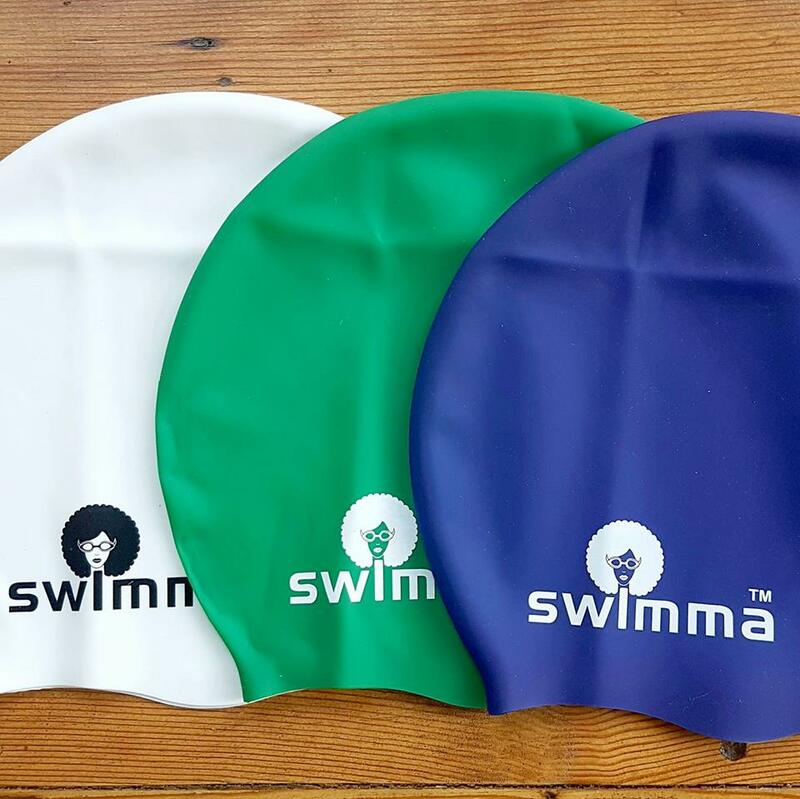 Nomvuyo Treffers: Swimma Caps is a South African business but we do ship to other countries around the world already. I need to point out that while in general it is black people who have the problems of not finding a cap that fits and for whom wet hair is a bigger problem, but we have had many requests across the colour lines for caps that are simply more comfortable ! 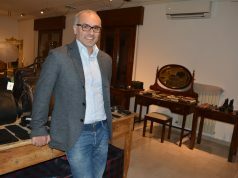 ITALY : Maurizio de Marchi the owner of “Mariella Martinato” talks about his company.